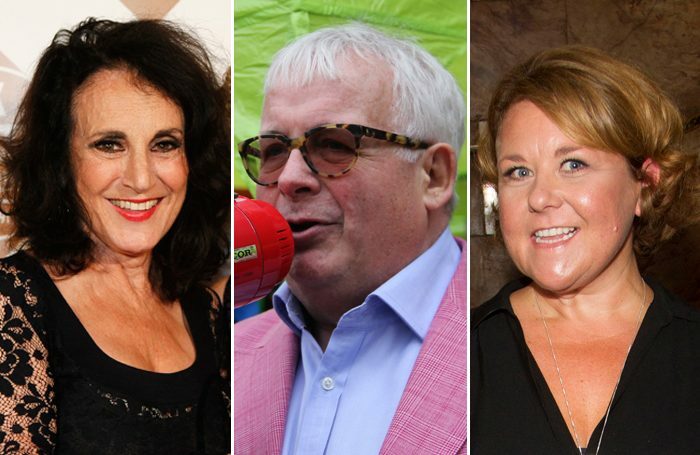 Actors Lesley Joseph, Christopher Biggins and Wendi Peters have been announced as ambassadors for theatre charity Acting for Others. They are part of a new initiative, called the A40 Ambassadors, which will see industry representatives support the charity by taking part in events, encouraging others in the industry to contribute to the charity’s work and helping with fundraising. Other ambassadors include actors Jenny Agutter, Ben Forster, Samantha Bond, Harriet Thorpe and Cleve September. They are joined by director Richard Eyre and actors Annette Badland, David O’Reilly, Carl Mullaney, John Partridge and Hannah Waddingham. Judi Dench, the charity’s president, said: “Acting for Others is exactly what it means, being concerned about everyone working in the theatre. A launch for the A4O Ambassadors will take place on September 13. 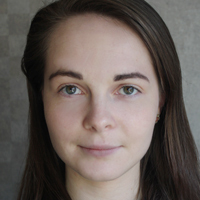 Acting for Others, of which The Stage is a media partner, is an umbrella charity that supports 15 smaller theatre charities including the Actor’s Children’s Trust, Equity Charitable Trust and the Royal Opera House Benevolent Fund.